Today's match up centers around the arts. Specifically Latter-day Saint fine arts verses 19th century Gothic fiction. Four Seed. I'm a cartoonist. I draw exaggerated figures all the time. 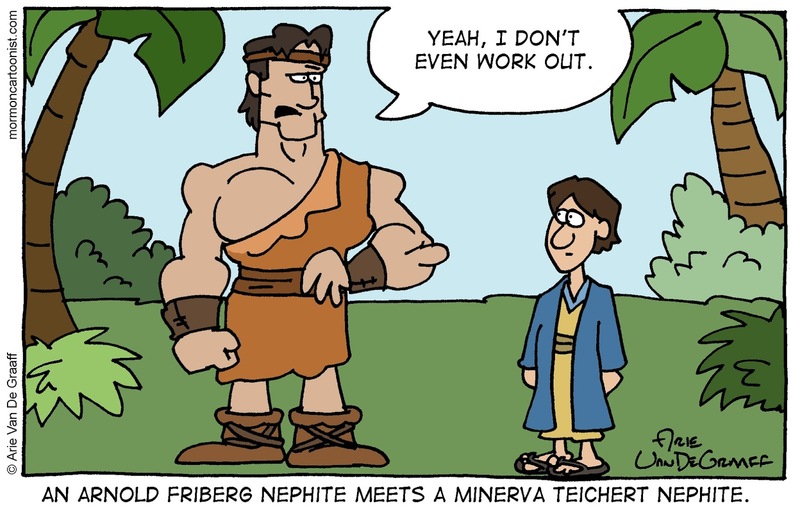 I still struggled to make my Nephite match Friberg's dimensions. Five Seed. 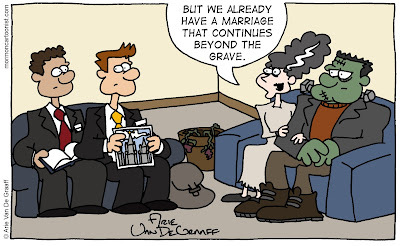 Technically, Frankenstein and his bride never married. She rejected him and he destroyed the lab and the two of them in a fit of mournful rage. They're kind of like horror's Romeo and Juliet. Phew, we made it through another week of this ridiculous exercise. Two down and one to go. Come back Monday for the stretch run. Remember to include your name with your votes to qualify for the Mission Daze drawing. 4 seed. I'm wishing I could be looking like either version of a Nephite. I'm currently more of a pudgy mix of the two. I love number 4!! 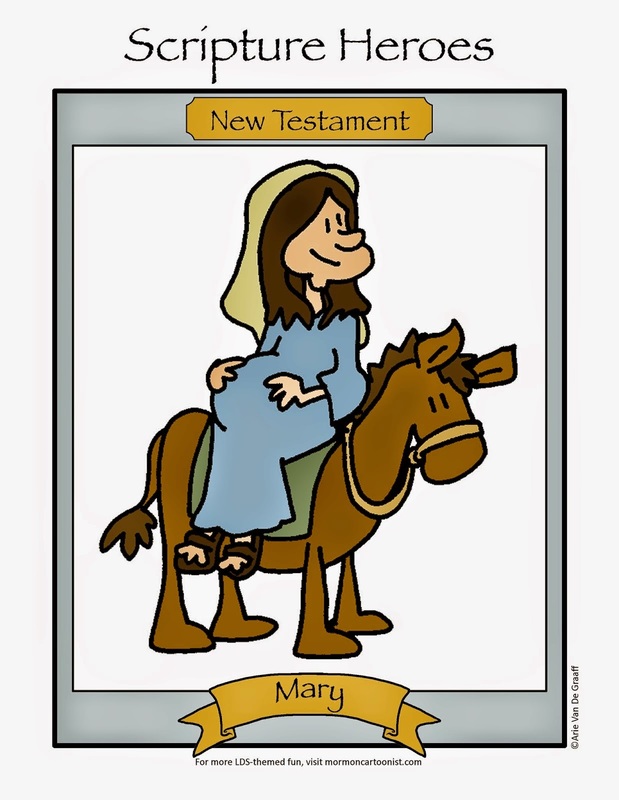 I did a youth fireside a few years ago about BoM art, and the kids voted at the end: YM preferred Friberg, YW preferred Walter Rane, and I prefer Teichert. Wish I'd had number 4 for my last piece of art!! Number 4. 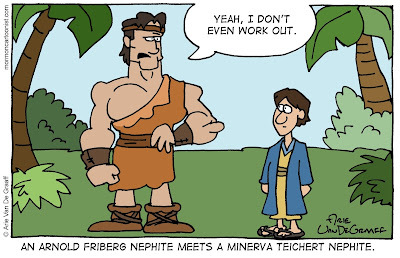 The poor Teichert Nephite looks so jealous and that makes it even funnier. Count me in for the 4 seed. I noticed you haven't updated your FAQ page- it still says Mormon Cartoonist there. Thanks. I totally forgot about the FAQ bit. I've made a correction. 4 seed - It is so great!